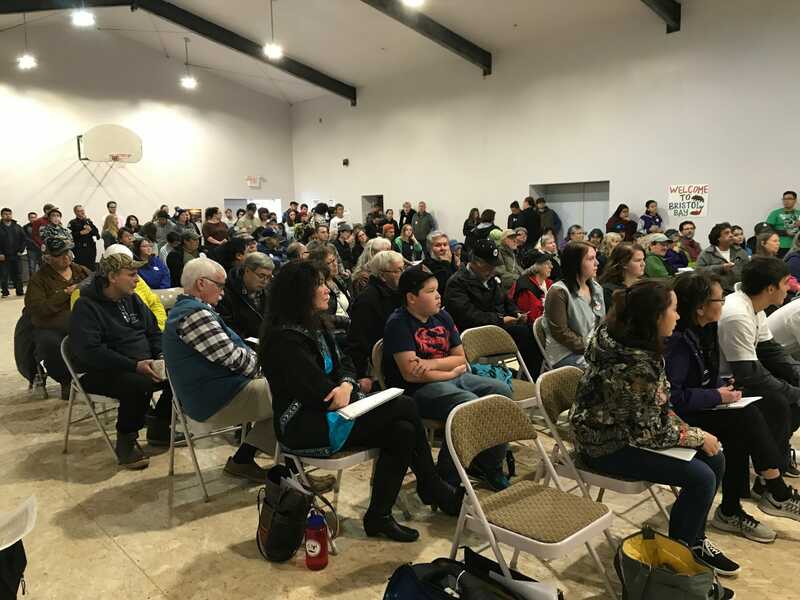 Standing in a packed elementary school gym last week I found myself once again marveling at the persistence and perseverance of the people when it comes to protecting Bristol Bay’s salmon resources. 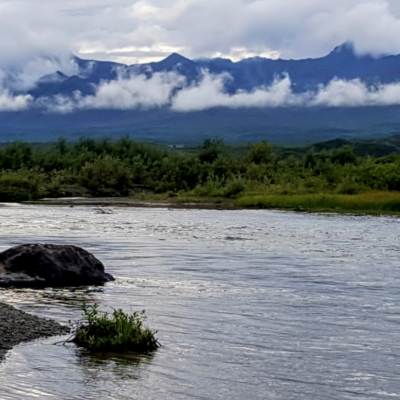 The fight to safeguard Bristol Bay from the proposed Pebble Mine has been waging for over a decade, and yet the opposition to this ill-conceived project is as strong as it’s ever been. 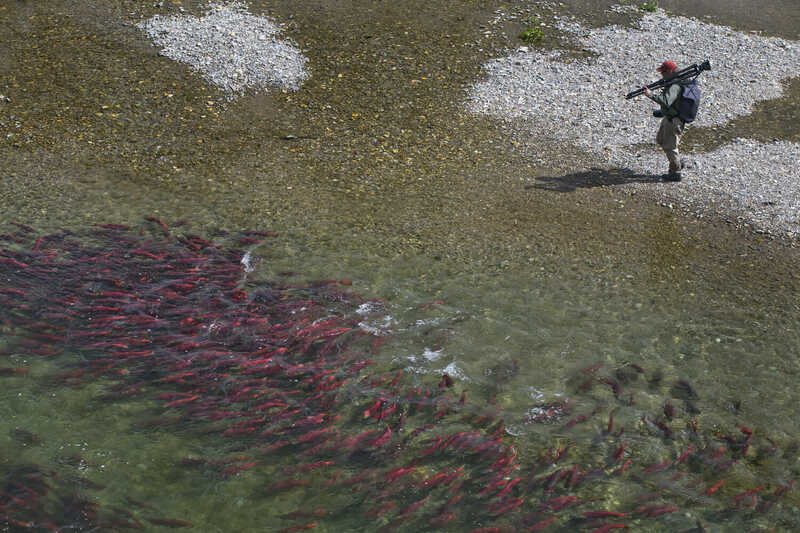 The Pebble Mine in Bristol Bay is not wanted. This message rang loud and clear during the vast majority of the five-plus hours of public testimony in Dillingham and Iliamna hearings last week where Environmental Protection Agency officials listened to local residents and businesses testify in opposition to the EPA’s proposal to withdraw safeguards for Bristol Bay’s salmon, economy and culture. 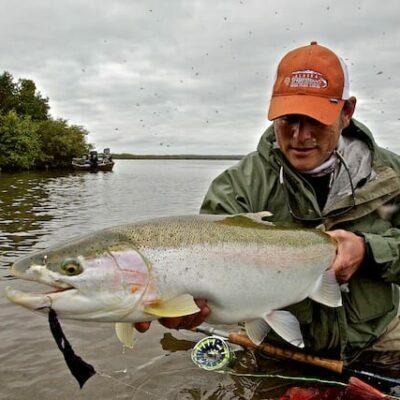 This message has echoed throughout the country in the thousands of people, businesses and organizations who have spread the word and encouraged friends, anglers and fellow salmon lovers to once again stand up for Bristol Bay these past few days. 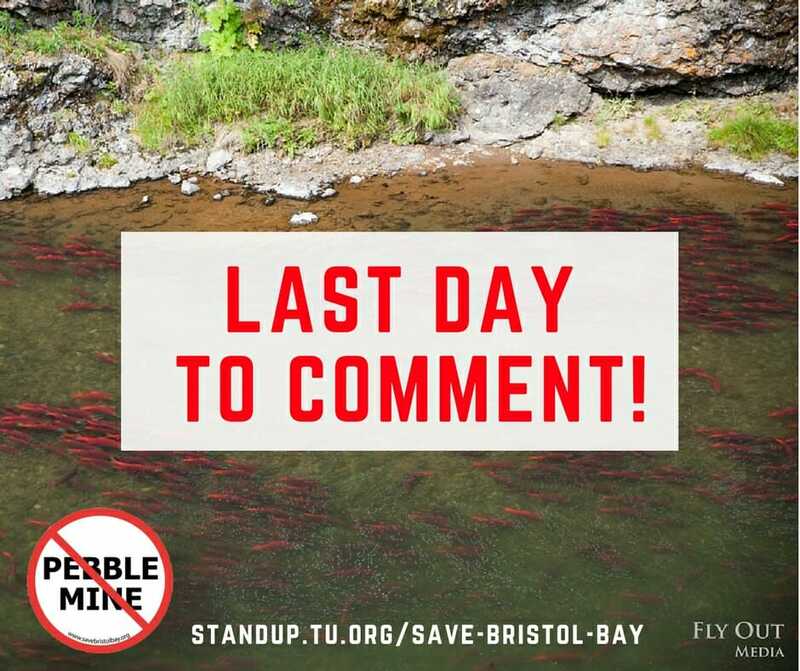 Please take action to protect Bristol Bay from Pebble Mine today. 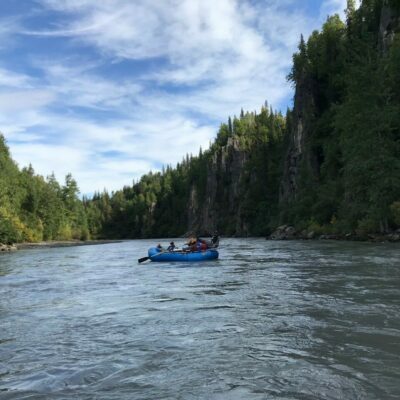 And I have no doubt that over the past three months of a public comment period on EPA’s decision to withdraw the safeguards for Bristol Bay proposed in 2014, many of thousands of people have spoken up on behalf of salmon, clean water, and jobs. Today is the last day of that public comment period. If you haven’t already, make sure you submit your comment to the EPA and join us in sending a loud, unequivocal message to the EPA. 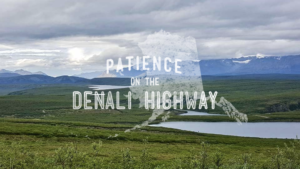 Nelli Williams is the Alaska Program director. She lives in Anchorage.